One of the key factors underpinning the accuracy of Estimated Breeding Values (EBVs) is the quality of performance information that has been recorded with Breedplan, and the 'Completeness of Performance' herd rating system summarises the quantity of pedigree and performance information that has been submitted to Breedplan by an individual herd. While ultimately EBV accuracy values provide an indication of the reliability an animal’s EBVs, the 'Completeness of Performance' star rating provides both pedigree and commercial producers alike with an assessment of how much performance has been submitted to Breedplan by a herd and not just an individual animal. The 'Completeness of Performance' reports provide a summary of the information that the herd has submitted to Breedplan. 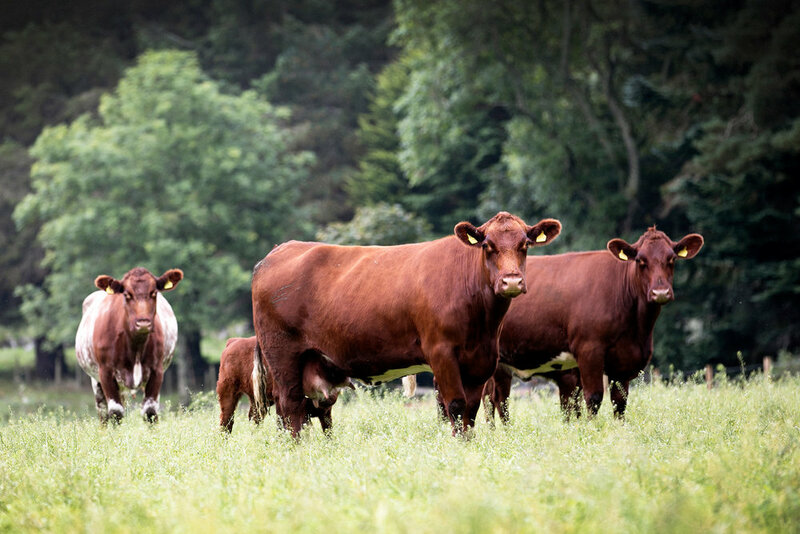 A range of statistics are provided within the reports including details of the pedigree, weight, carcase, birth and fertility information that has been recorded. These reports allow members to assess how 'complete' the information is for their animals and identify areas in which additional performance information could be recorded. The star rating for a herd is calculated based on the proportion of calves within the herd born in a fixed 5-year period that have performance recorded for each trait. Different criteria are used within each individual breed depending on the traits for which EBVs are calculated within the breed. Each herd receives a star rating on a 0–5 scale (including half stars) that summarises the relative 'completeness' of their performance information. The 'Completeness of Performance' star ratings are displayed on the member enquiry facility on the online database system; users have the ability to limit animal and EBV searches based on a herd’s rating. They are considered to be recording 'complete' performance information with Breedplan for all animals across all traits for which EBVs are available. Recording comprehensive performance information with Breedplan for most animals and traits, but recording less performance than a 5 star herd. Recording performance information with Breedplan for a reasonable number of traits or animals, but recording less performance information than a 4 or 5 star herd. Herds with a rating of '2.5' or less are recording information with Breedplan but not for all animals or traits. They are recording less performance information than a 3, 4 or 5 star herd. To find out more about the Breedplan herd rating system, please contact barbara@breedplan.co.uk or helena@breedplan.co.uk.